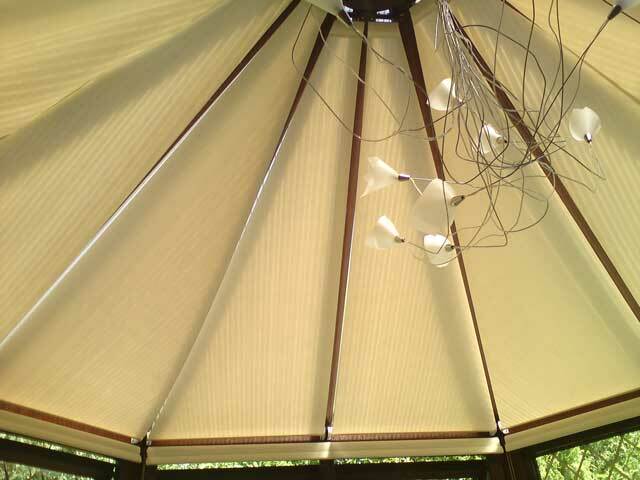 All the conservatory roof roller blinds we supply and install are specifically measured and manufactured to fit your conservatory perfectly. 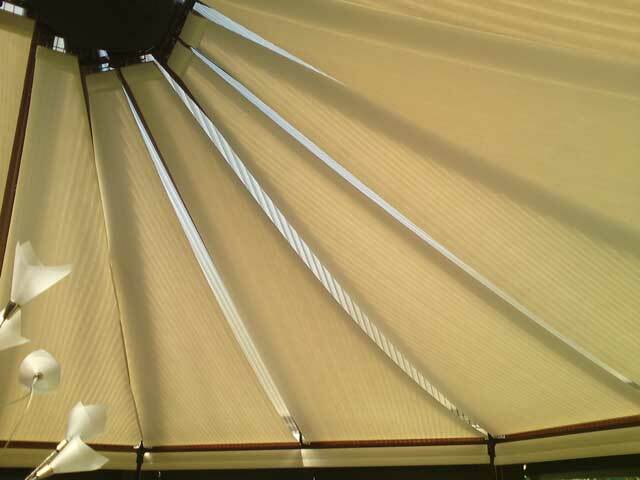 As with pleated roof blinds, roller roof blinds are available with advanced solar reflective fabrics to allow excellent control over light, heat gain and glare. 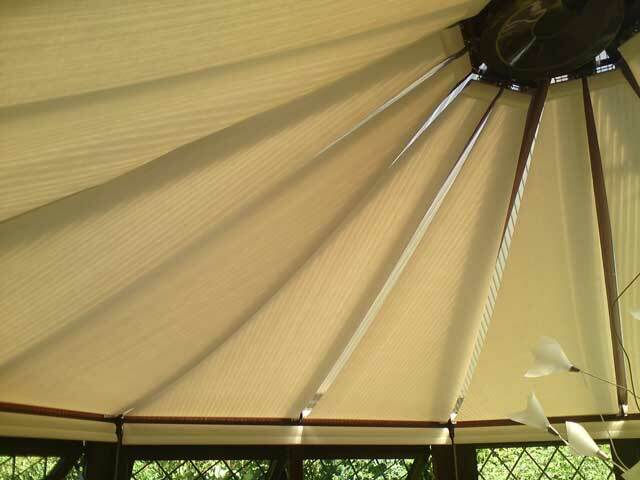 We are specialist conservatory blind manufacturers with over 20 years’ experience and all our conservatory roof roller blinds are manufactured in our own factory utilising our own in house stringent quality control system to ensure your blinds will last for many years to come.